Roca Patrón Añejo is a smooth and complex sip due to the combination of wood barrels used in the aging process and because it’s a tahona-only distillate. Aged for about 14 months, the spirit maintains the prevalent taste of baked agave to be consistent with all Patrón Tequilas. Big bourbon notes round out the flavor profile in addition to citrus, light ginger and black pepper. This particular añejo also has a humidity to it that adds to the complexity and variety of flavors in every sip. A sipping tequila at its finest, drink Roca Patrón Añejo on the rocks or neat. More sophisticated palates will appreciate the complexity of the higher proof distillate, and complexity that comes from this tequila’s unique production and aging process. 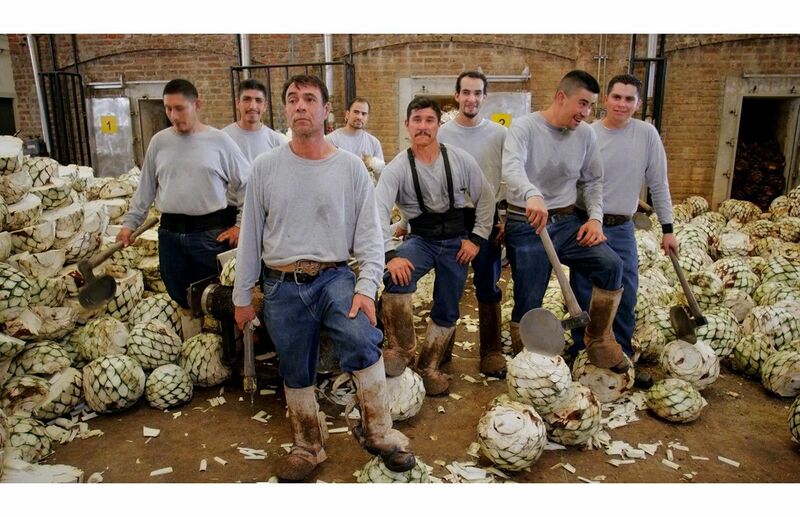 Patrón Tequilas are handcrafted at the Hacienda Patrón distillery in Jalisco, Mexico where people are the heart of the process, one that has remained the same since the very beginning. First, skilled jimadors uproot only the finest 100% Weber Blue Agave with the perfect sugar content and transport the heart of the plant to Hacienda Patrón where they’re hand chopped, baked and then crushed by a two-ton volcanic stone tahona wheel. Roca Patrón Añejo’s complexity and smoothness can in large part be attributed to this centuries-old process. It’s then fermented, distilled and aged for around 14 months in used bourbon barrels. Send a one-of-a-kind gift. Custom engraving available on Roca Patrón Añejo. Combine first three ingredients in a cocktail shaker and shake vigorously with ice to chill. 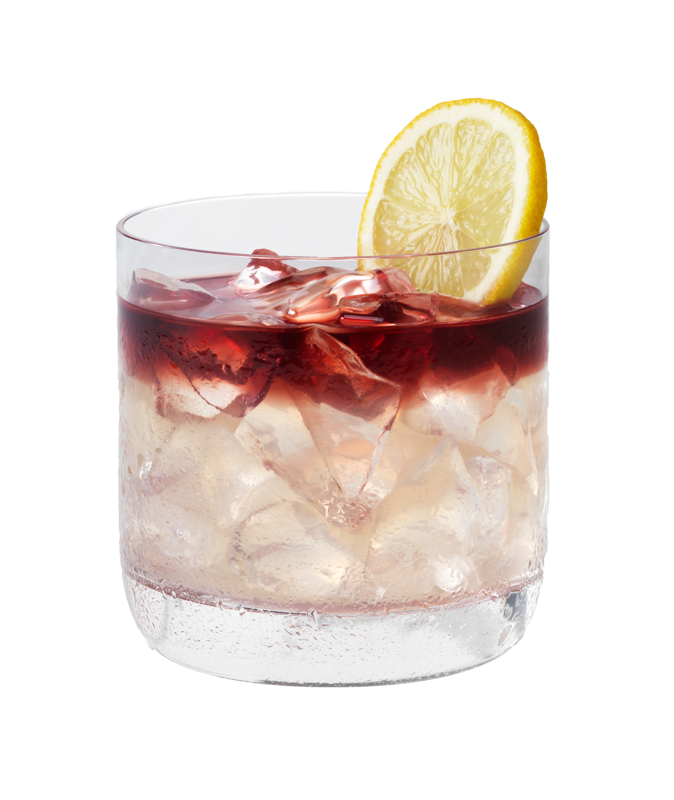 Strain onto fresh ice in a rocks glass and gently float red wine on surface of drink.